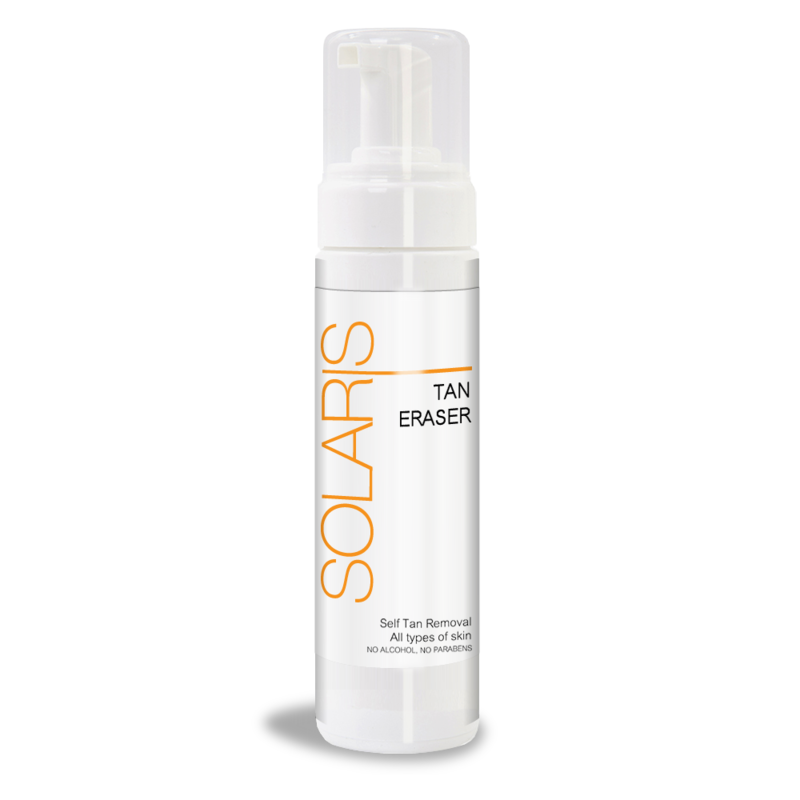 Solaris Tan Eraser is a revolutionary product that removes self-tanning without harmful ingredients and in just 5 minutes. This fake tan remover formula contains exfoliating and moisturising agents that will help make your skin soft and smooth. 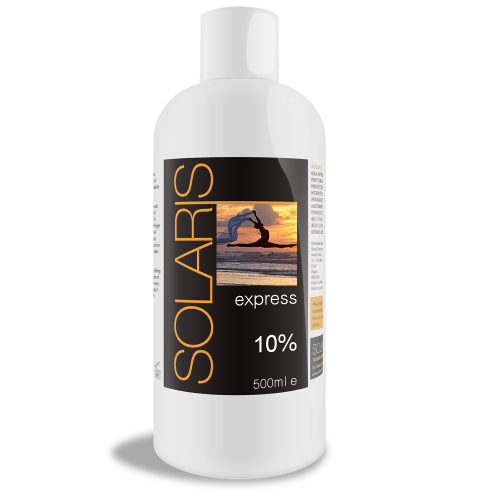 For best results, use the fake tan remover 3 days after applying your Solaris self-tanner. Pump the foam and apply generously on dry skin. Leave the fake tan remover on for 5 – 10 minutes maximum. For more information on other fake tan removal tips, head over to the FAQs section.